Congratulations to Dr. Pierre Kirstetter (ARRC/NOAA) who recently received the AMS Editors’ Award for his service as an exemplary reviewer for the Journal of Hydrometeorology. 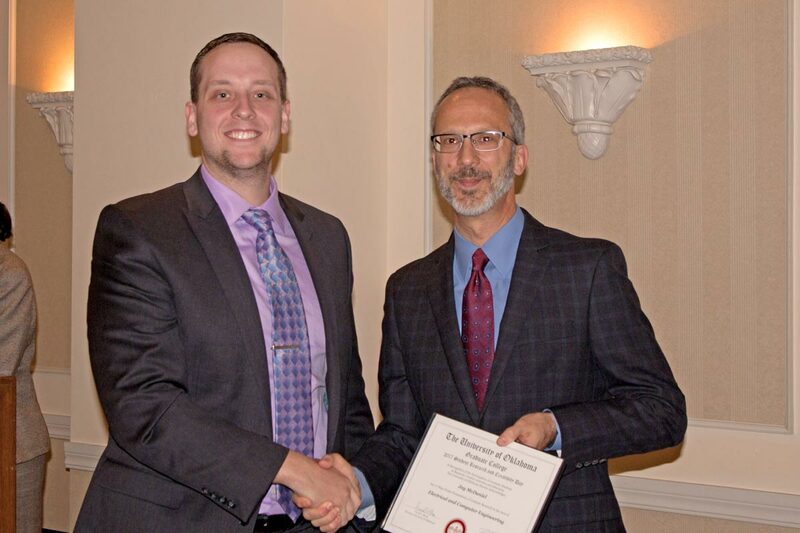 The award was given “for thorough, thoughtful reviews of a large number of manuscripts, completed in a timely manner.” Dr. Kirstetter will receive his award at the 98th Annual AMS Meeting in Austin, Texas, in January 2018. As a result of several very successful collaborative research projects with OU over the past decade, Weathernews Inc. (WNI) has established a scholarship fund through the OU College of Atmospheric and Geosciences (CAGS) in order to enhance advanced research and development of radar technology. The scholarship will be awarded annually to an outstanding ARRC student who is studying weather radar, observations of the atmosphere, data analysis, and implementation. 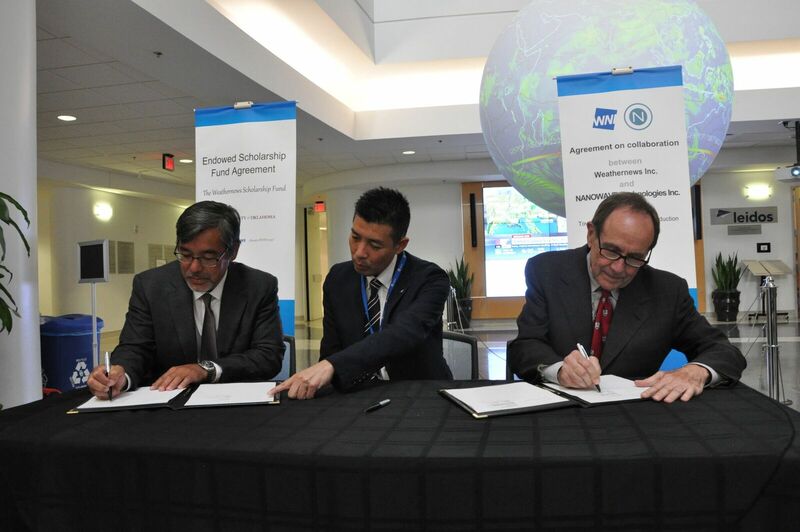 Pictured signing the agreement (l to r) are Dr. Robert Palmer (Executive Director, ARRC), Chihito Kusabiraki (CEO, WNI), and Dr. Berrien Moore (Dean, CAGS). Weather radar technology developed by the ARRC is being utilized in a new potentially life-saving research collaboration with Weathernews Inc. (WNI) and Nanowave Technologies Inc. Over the past two years, collaboration between the ARRC and WNI has led to the development of a new and innovative radar known as the Enthusiasm for Asia-Genesis Leading Edge (EAGLE) radar. The first prototype of the EAGLE radar was designed and developed at the ARRC, and OU has since been instrumental in bringing WNI and Nanowave together for the manufacture of the radar. A research agreement was recently formalized at a signing ceremony held at the National Weather Center. 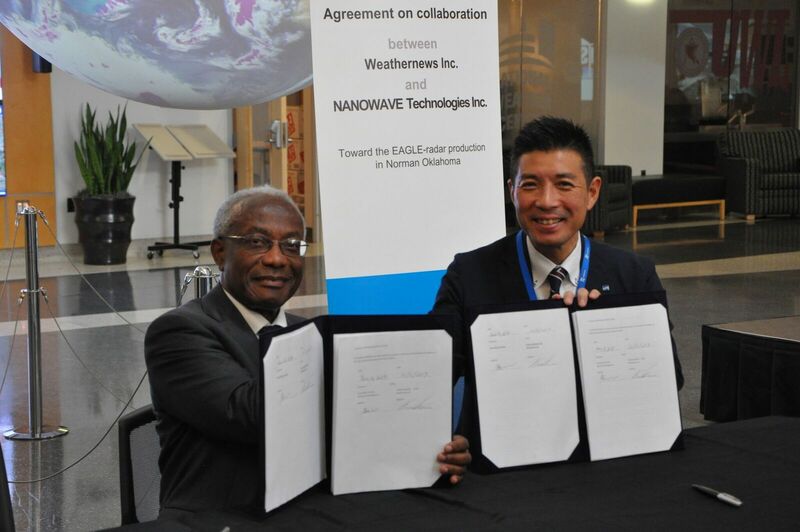 Signing the agreement were Justin Miller (President, Nanowave) and Chihito Kusabiraki (CEO, WNI). Click here for full story. 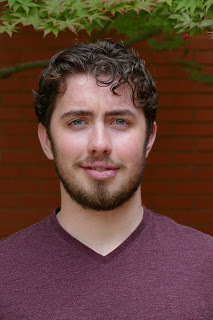 ARRC student Benjamin Korty has won the Boren Award for International Study, sponsored by the National Security Education Program. Korty is the 31st OU student to receive the award since the program began in 1994. Boren Scholarships, named for David L. Boren, OU’s 13th president and former Oklahoma governor and U.S. senator, focus on geographic areas, languages and fields of study deemed critical to U.S. national security. The awards provide up to $20,000 in funding to undergraduate students to study abroad. This year, 791 undergraduate students applied for the Boren Scholarship and 194 received the award. 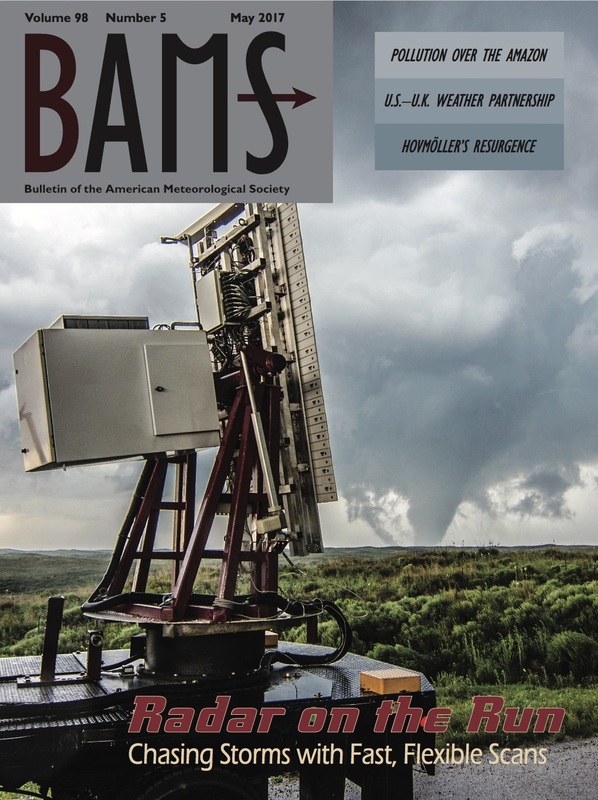 ARRC Radar Makes Cover of BAMS The ARRC's Atmospheric Imaging Radar (AIR) is on the cover of the May 2017 issue of the Bulletin of the American Meteorological Society (BAMS). Click here to see related article, "Observations of Severe Local Storms and Tornadoes with the Atmospheric Imaging Radar"
ARRC Research Scientists Drs. Boon Leng Cheong and David Bodine, along with ARRC Professors Drs. 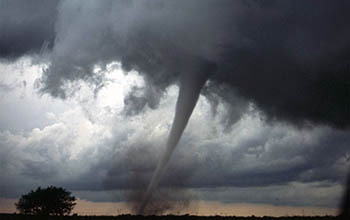 Robert Palmer, Caleb Fulton, and Sebastian Torres, and Takashi Maruyama, Kyoto University, Japan, have developed the first numerical polarimetric radar simulator to study and characterize the scattering of debris particles in tornadoes. Results could aid weather forecasters and emergency managers to relay information that a tornado is actually on the ground and the damage it is doing. The results of the study, "SimRadar: A Polarimetric Radar Time-Series Simulator for Tornadic Debris Studies" have been published in the IEEE journal Transactions on Geoscience and Remote Sensing. ARRC student Jay McDaniel, won the first place in the poster competition at the Graduate College 2017 Student Research and Creativity Day. 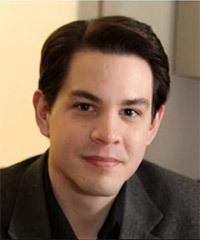 Jay is current pursuing his Ph.D. degree in Electrical and Computer Engineering under the supervision of Dr. Hjalti Sigmarsson. Congratulations Jay! 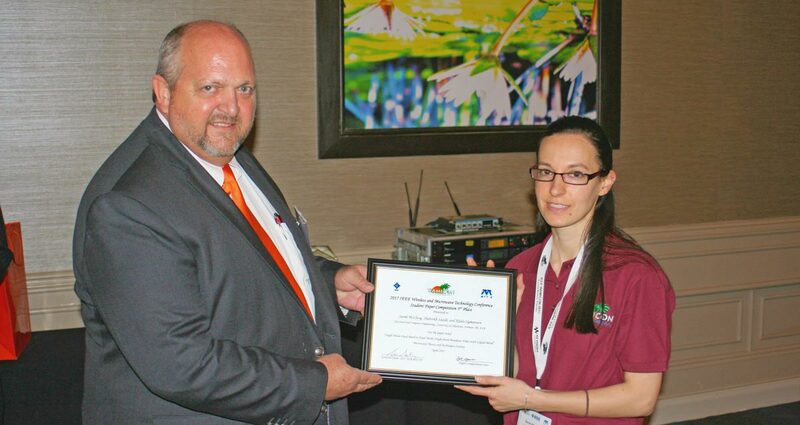 ARRC student Sarah McClung, received the 3rd place in the student paper competition at the 2017 IEEE Wireless and Microwave Technology Conference (WAMICON 2017). Sarah is currently pursuing her M.S. degree in Electrical and Computer Engineering under the supervision of Dr. Hjalti Sigmarsson. Congratulations Sarah! Sungmin O and co-author Dr. Pierre Kirstetter received the Best Paper Award at the International Symposium on Weather Radar and Hydrology held recently in Seoul, Korea. 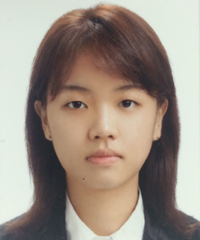 Sungmin presented the paper, “Diurnal Variation of Summer Rainfall Over the Continental United States Based on MRMS Q3 Radar Data and It’s Application to Satellite Validation”, based on the work she performed during her 6-month stay at OU. Dr. Kirstetter was Ms. O’s advisor during her stay. 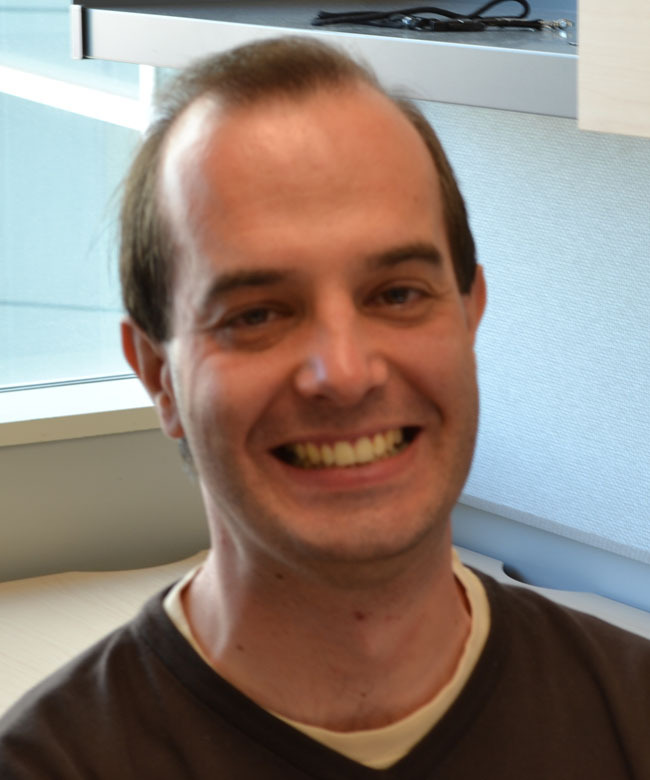 ARRC/ECE Professor Dr. Caleb Fulton has been awarded a President's Association Presidential Professorship. Presidential Professors are those faculty members who excel in all their professional activities and who relate those activities to the students they teach and mentor. They inspire their students, mentor their undergraduate and graduate students in the process of research and creative activity within their discipline, and exemplify to their students and colleagues the ideals of a scholar through their endeavors in teaching, research & creative activity, and service. Congratulations Caleb!